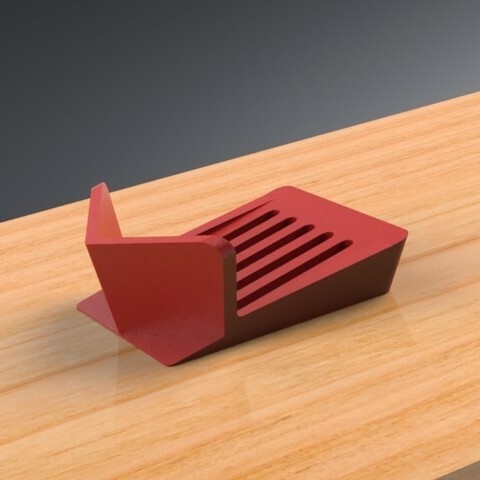 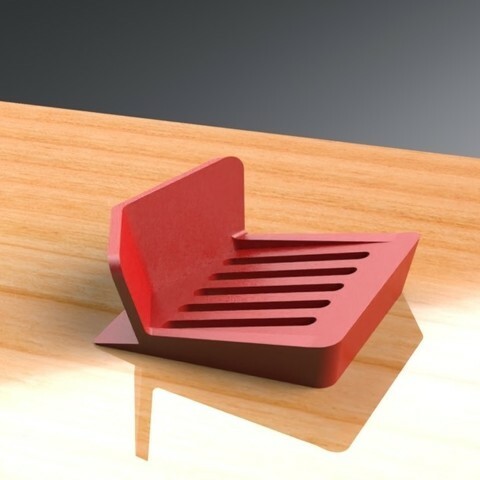 If your New Year's resolution is to help people with particular needs and make their lives easier, then I present you with this design product. 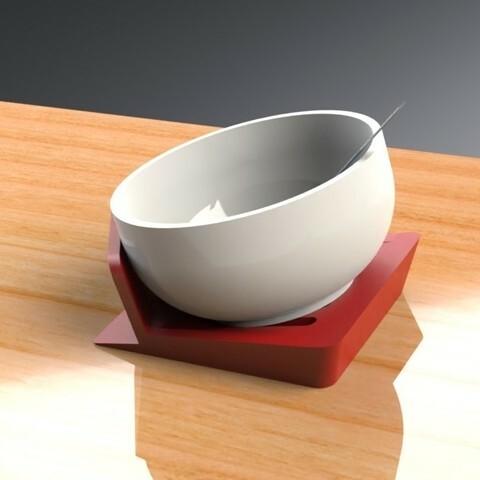 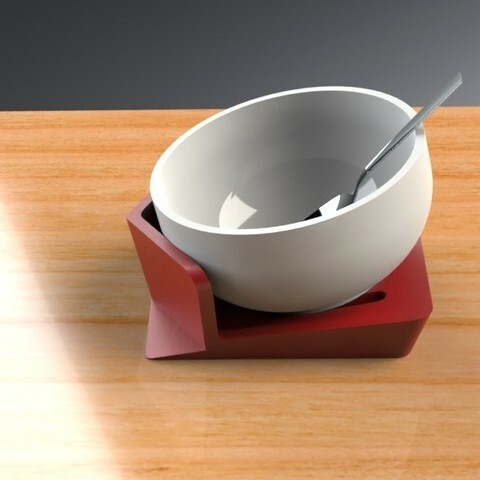 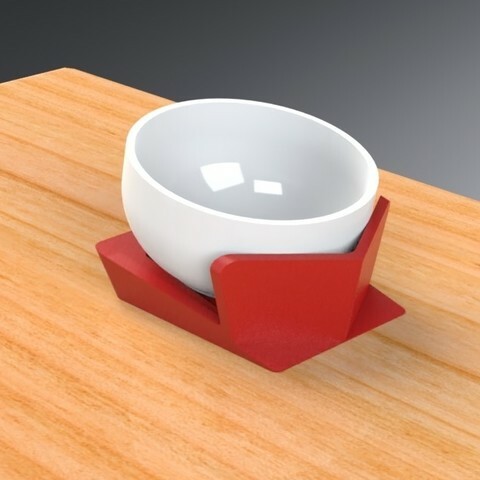 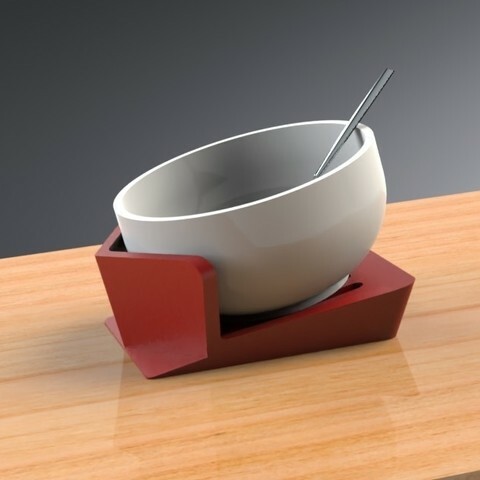 Tilt-A-Bowl Stand. 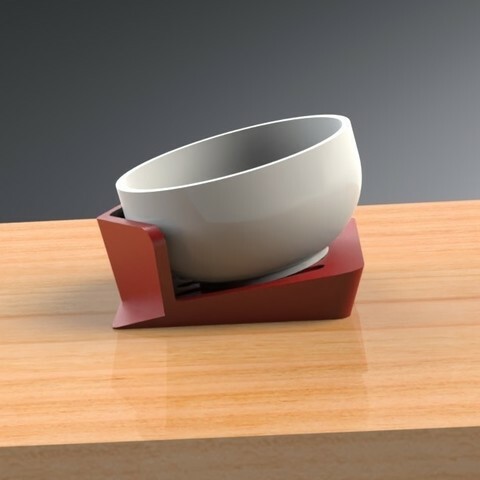 Ideal for individuals with limited to no mobility in one hand.